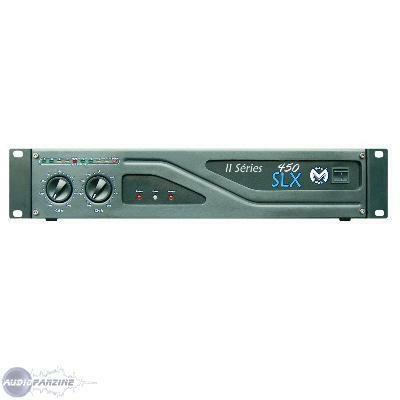 SLX 450 II, Dual-Channel Power Amp from Mac Mah. - Consumption 50W constant low power. My only regress on this amp is the sound of ventilators 12V. 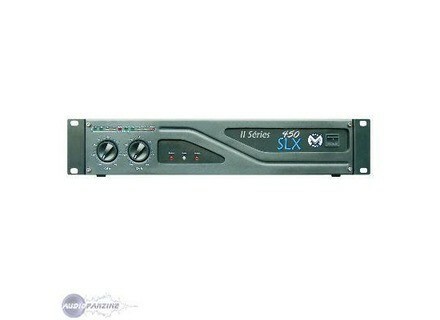 The same amp in it satisfies me.